PstViewer Pro is a email viewing application for Microsoft Windows that provides strong email conversion capabilities. 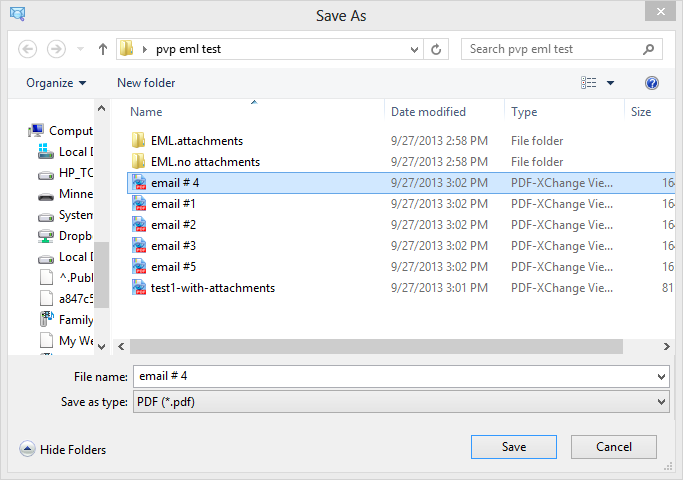 One of it’s most useful features is the ability to combine email files such as Outlook .msg files, into a .pdf file. Click on the email in the mail list, and then click +PDF. 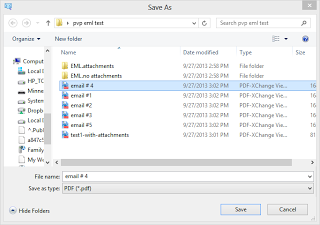 The “Save As” dialog box will open, and you can then select the .pdf file. PstViewer Pro can convert multiple .msg files to .pdf. To select all .msg files in the mail list, type “Ctrol-A.” The next step is to select the export profile from the PstViewer Pro drop down list. There are many different modes of export to choose from. 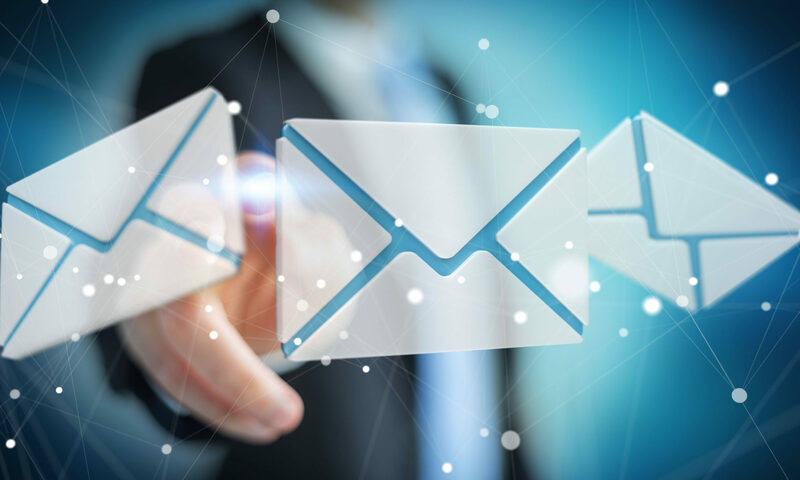 The different modes of export include options for handling email file attachments (should they be converted to PDF or embedded within the pdf), and whether .msg files should be converted into individual .pdf files or all combined into a single .pdf. These options are discussed in greater detail in an article we wrote previously. Please click here to continue on to this earlier article. PstViewer Pro is available on a 15 day free trial. If you have any questions about combining msg files into a PDF file, please post them here! We will look forward to responding to your comments.